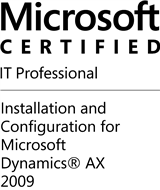 Dynamics AX AIF is great for all kind of interfaces and integration with 3rd party applications. By default AIF has an built-in transaction mechanism that prevents your system to become inconsistent if something goes wrong during processing. When you call the service the result looks like this: Notice, the transaction level is already 1 although there is no ttsbegin in code. 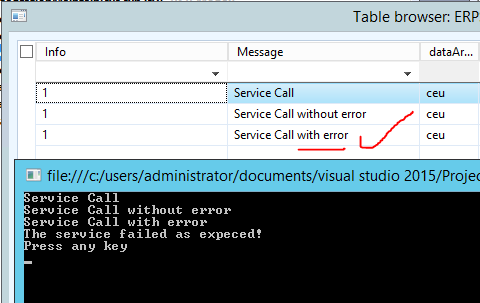 When you call the service method with the error flag set to FALSE, the message is written to the table and stays there. However if you call the method with the error flag set to TRUE a rollback is triggered and your data is gone! The table contains only 2 entries for both successful service calls. The data from the third service call is gone. However, if you want to keep the initial data for a post mortem analysis, this behavior is a problem. One way to work around this rollback is to reduce the transaction level back to 0 by calling an additional ttscommit. This will ensure no rollback will delete the transmitted data. Finally, raise the ttslevel back to 1 for further processing. 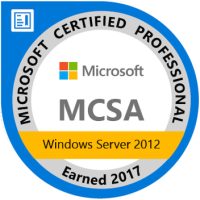 When you call the service method with the error flag set to true, the method still fails. But the initial transmitted data is preserved and can be used for analysis or manual processing. A more relaxed way to address this issue is to separate interfaces from business logic. For example provide two methods, one to transmit the data and another to process the data after it was successfully transmitted. 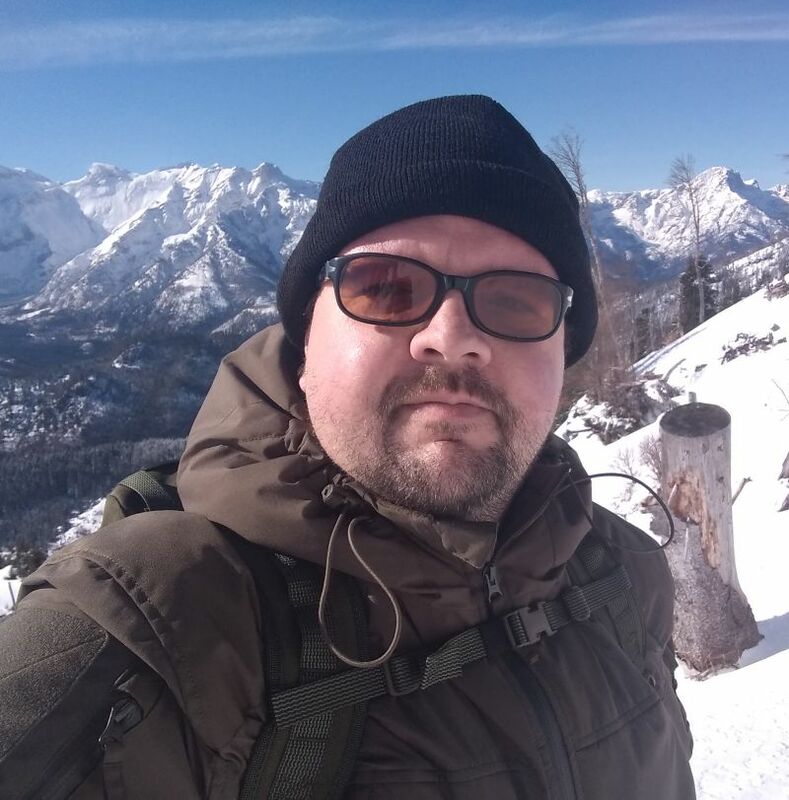 If a second method is not an option (for what reason ever) write a batch class which processes the data. However, if you require immediate processing and a second call is not feasible this workaround may help.